It has been a very busy week, so not much of a post this week. I am still working on the studio recreation house, sunken palace and my next sun palace. I'll give you a sneak peek of the studio house at the end of this post. 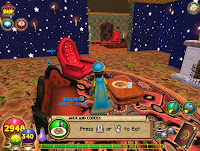 I am working on getting all my Paige MoonShade wizards new level 68 spells. 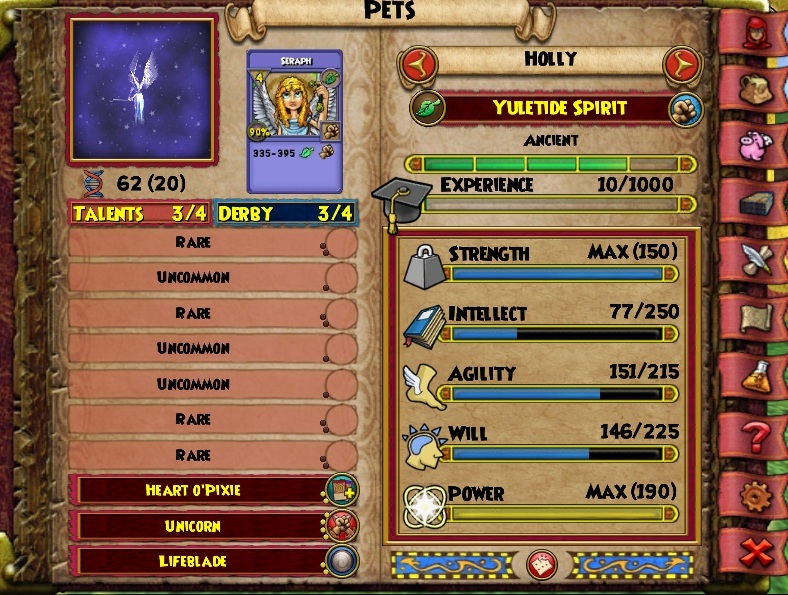 I have so far got the Balance, Fire, and Death school spells. Working on Ice now. My death is still soloing, finally got through Celestia's Trial of Spheres, it was fun. I did have some issues in the Savannah in Zafaria , thank you Olivia from Mercenaries for Hire for helping me with the queen there. I still dunno why I was having so much trouble with her. I was also trying to get my Ice level 60 gear from the waterworks. 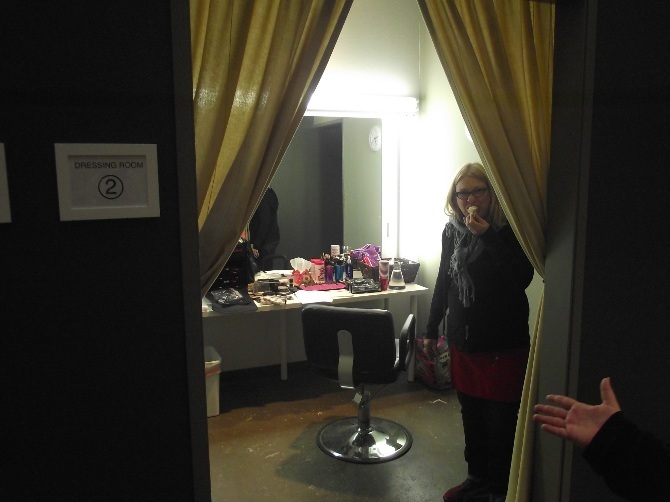 Still need my boots and robe. 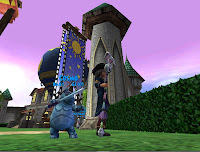 If you ever need help with a quest or just farming there is a really great group on Wizard101 Central , they are called Mercenaries for Hire aka M4H is run by John Shadow . This group helps with any quest that a player would need help with, some rules apply though for asking for help. I know sometimes it might take a small bit of time to get help as they can become very busy, do not fret though they will help you just have to be patient, this is all explained in the rules. This group runs like clockwork with precision for each area. The Mercenaries for Hire team that helps you will explain what you need in your spell deck and and explain each part of the area you are in. There is also a post for quick help guides: Help links . Here the list of M4H's amazing team of helps members Team of Mercenaries . 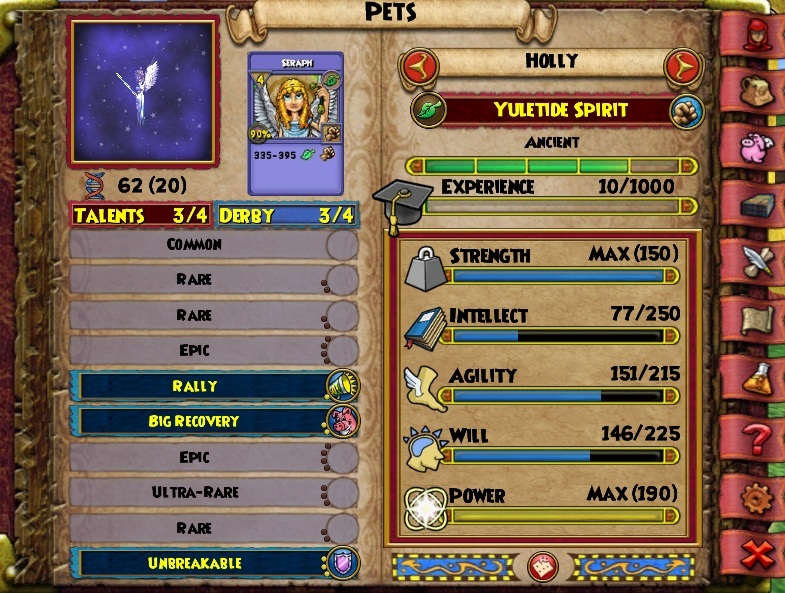 I want to thank Joshua, Scarlet and Destiny for the amazing help and very quick run in the Waterworks. 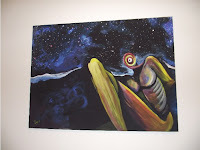 Thank you for reading this mini weekly post. Thank you to everyone for helping me get all the info correct for this post. Not a wizard was battling, it was rather quite frightful. All hoping Felix Navidad would soon be there. 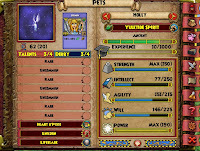 While dreams of pets danced in their heads. While Cyrus was complaining about a classroom draft. Ravenwood staff arose to see what was the matter. Each on their wing mounts attached with a sash. Gave a wonderful glow to see where they would fly. A miniature wooden wagon, and eight tiny Chrismoose. They knew in a moment it must be Felix . Then he shouted, calling each pet by name! "Now Snowball! now, Christmas Elf! now, Yuletide and Frostman!On, Polar cat! On, Arctic Pig! 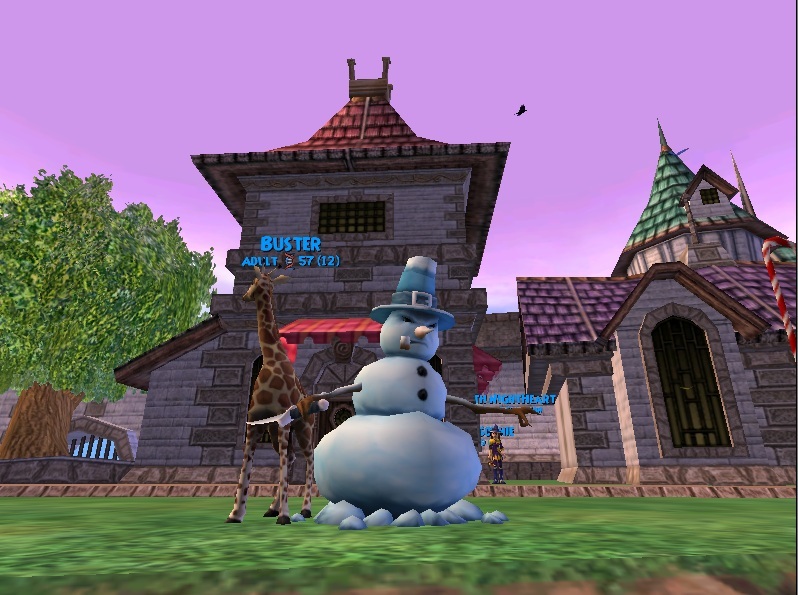 on, Ice Snake and Snowman!To the top of Headmaster Ambrose's tower! over the brick wall!Now battle away! Battle away! Battle away all!" Have a wonderful merry Christmas from me to you! 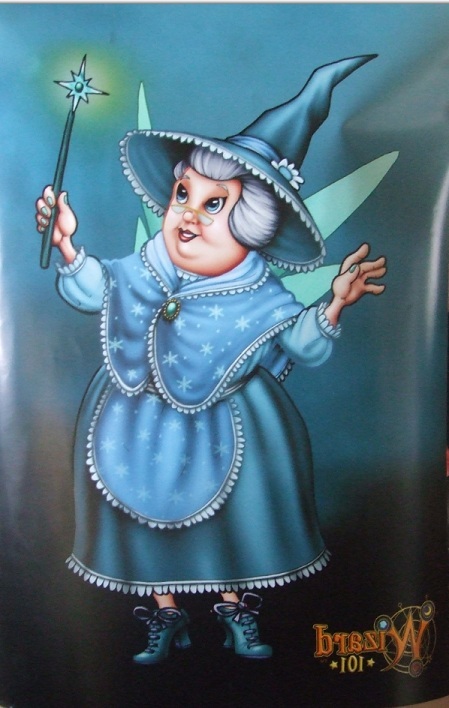 I was at Walmart today looking at some clothes when this lady came up to me ask said, “Excuse me but my Granddaughter says she knows you?” I said “She does?” And I looked over at this cute little wizard. Her wizard name is Megan. She was giggling behind her Grandmother’s shopping cart. Megan’s Grandmother proceeded to tell me that is was something about a game the young girl plays. I said “Could it be Wizard101?” Little Megan was so excited. 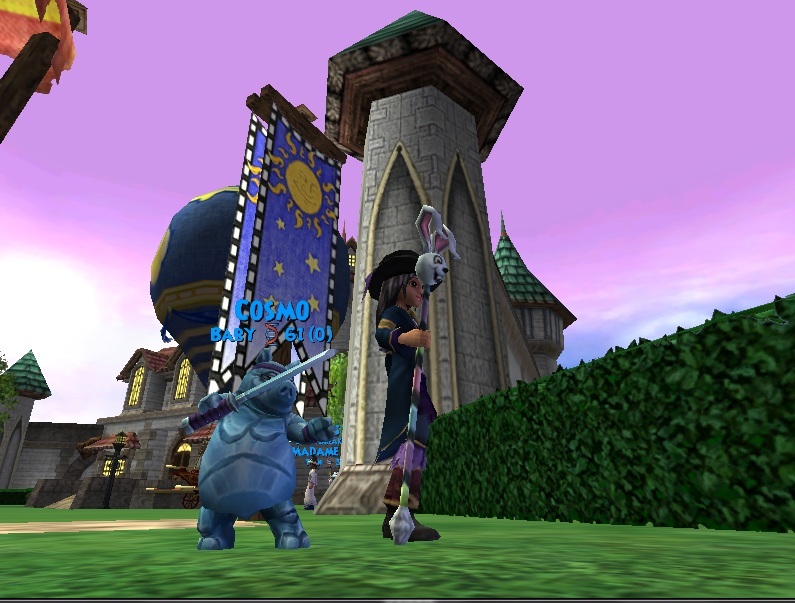 I said “Nice to meet you Megan.” I am unsure why, but she asked for my autograph , so I signed it for her with a flourish : Paige MoonShade. We talked for a bit I had told Megan’s Grandmother about playing the game with my family and the she asked if Megan would like for her to play. Young Megan , "Yes!" 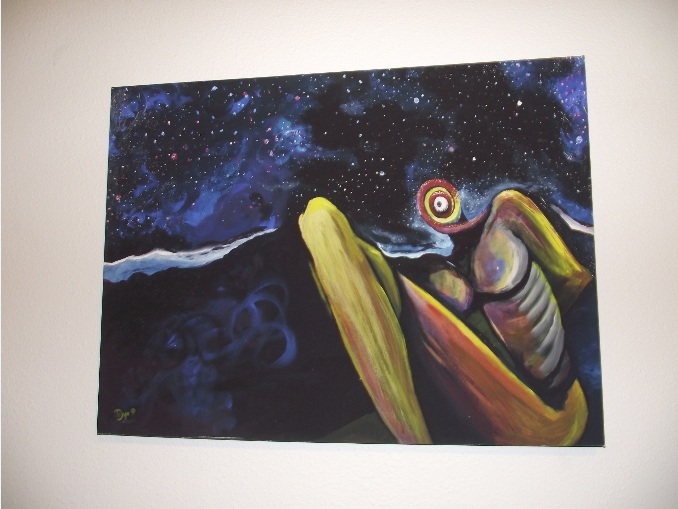 The whole event was so humbling and I am in awe over it. I am unsure if you will ever read this Megan but if you do. It was great to meet you and your grandmother. I would love to meet in game sometime. 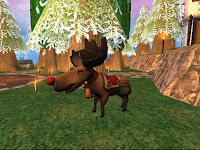 Christmas comes to the spiral in the form of decorations(visit crowned shop). From trees and presents to even wallpaper, candycanes and snowflakes to go on your walls. 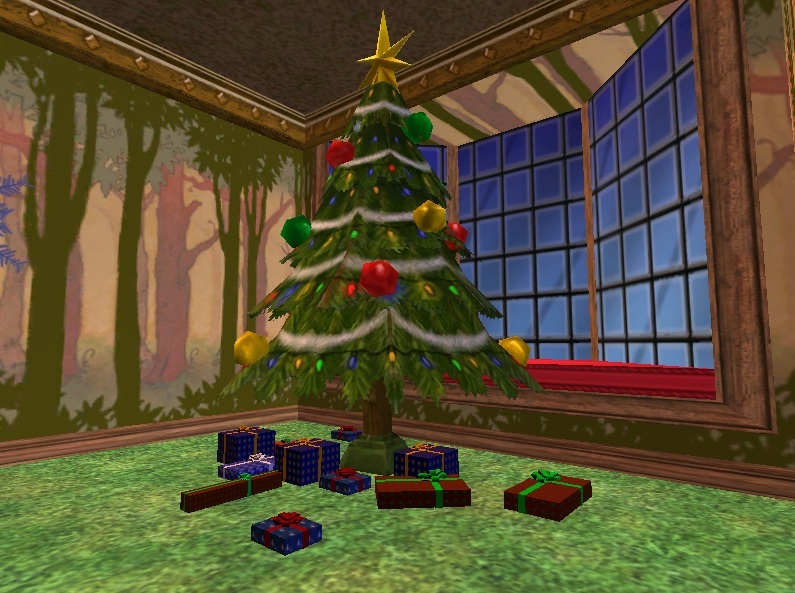 This year wizards of all ages can decorate their wizard101 house is a festive holiday theme. 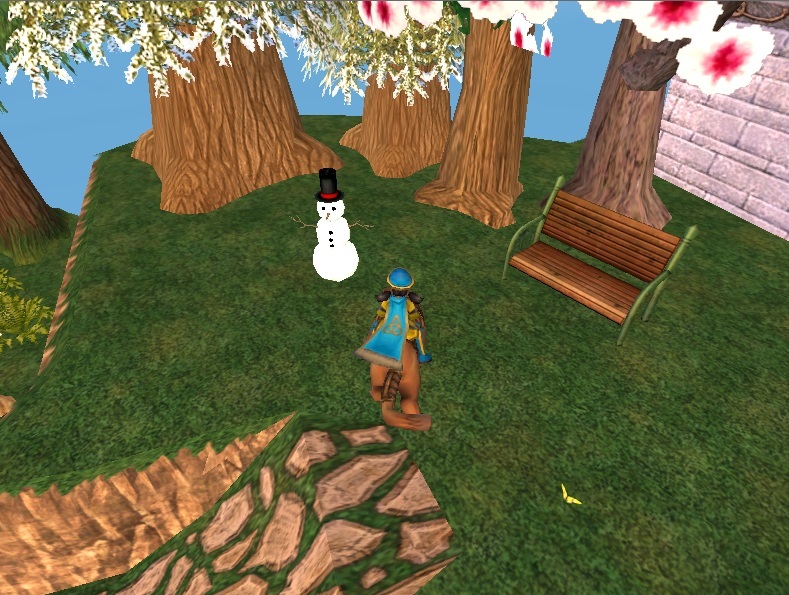 For outside we have the snowman and stick candycanes to trail any walkway. Don't forget to put those cookies out for ole St. Nick that is right wizards we have cookies and milk this item is interactive. 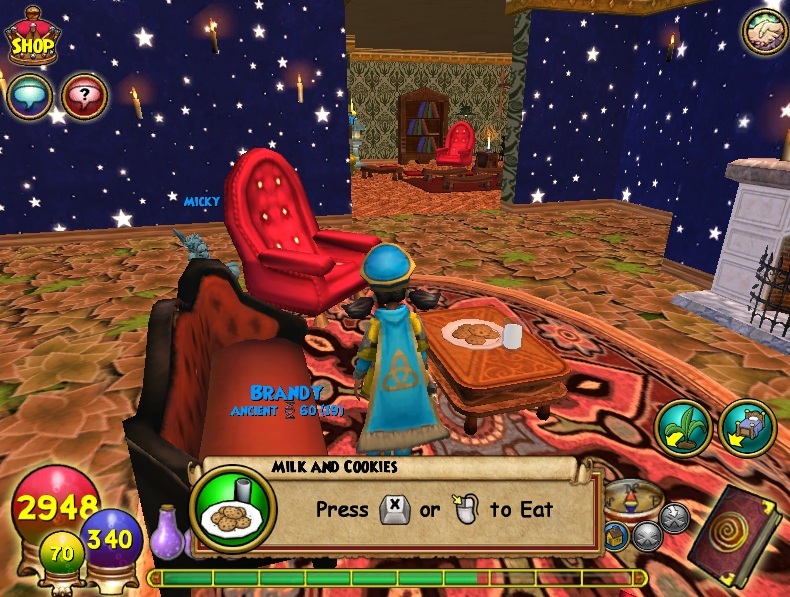 You can eat your cookies and milk but they do take away to come back. best to leave those for Santa. ;) Thank you Cass these are amazing. 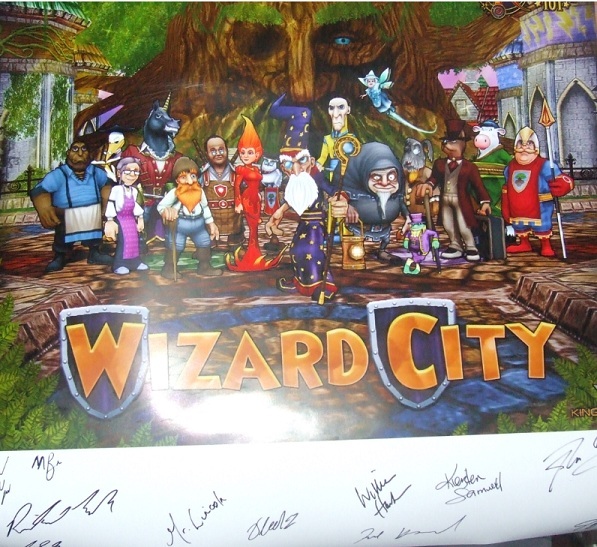 Don't worry wizards I did find out you can bring them back by logging out of your account. 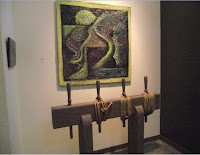 If you do not want to wait and see how long they take to come back. 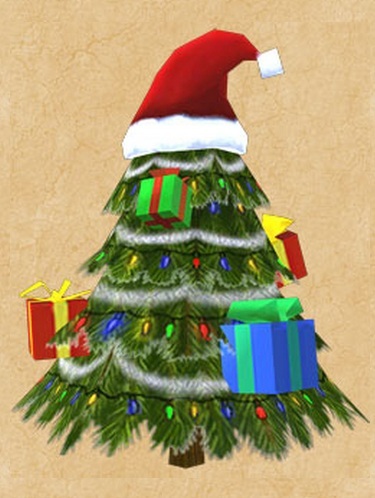 Looks like I need to update my holiday house but I'll post a couple picture below of the new items. Until next time , happy house decorating. Welcome to my new Holiday House! 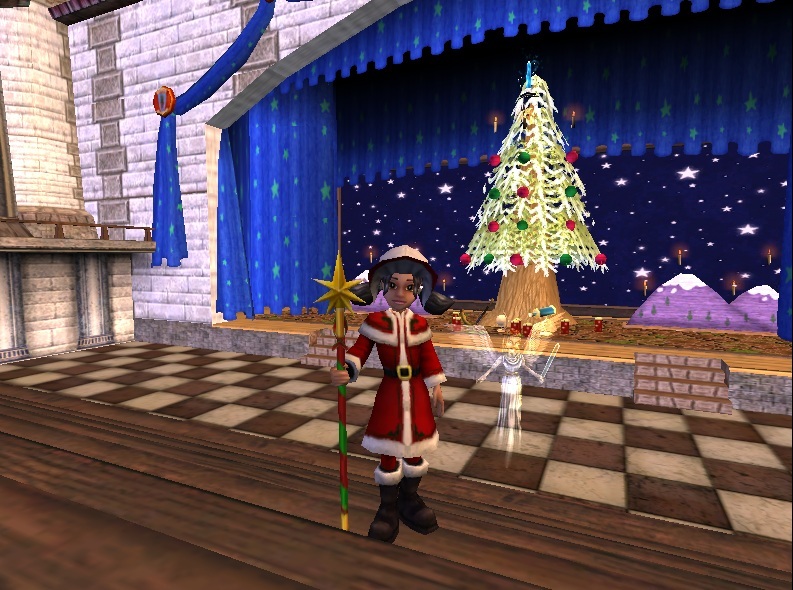 Until December 21st, Wizard101 is celebrating the 12 Days of Wizard! Each day they will have a different surprise in store for you. Some days will be free giveaways, while the others have great Crown Shop sales or new items. Check The Calendar each morning to see the new surprise! 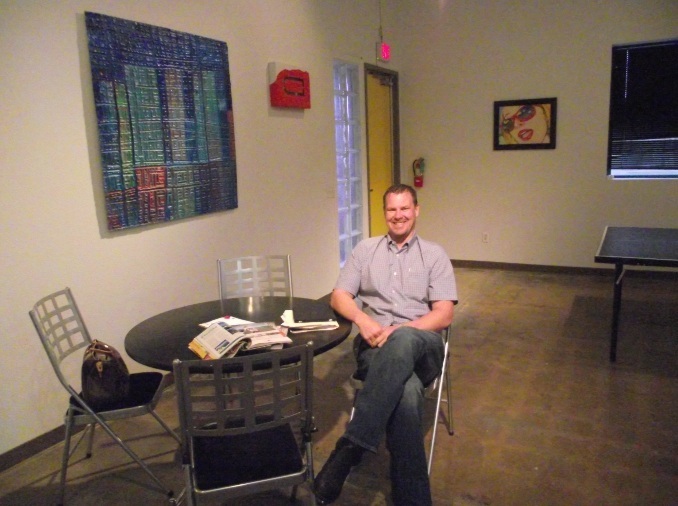 Ready to flex your creative mind? 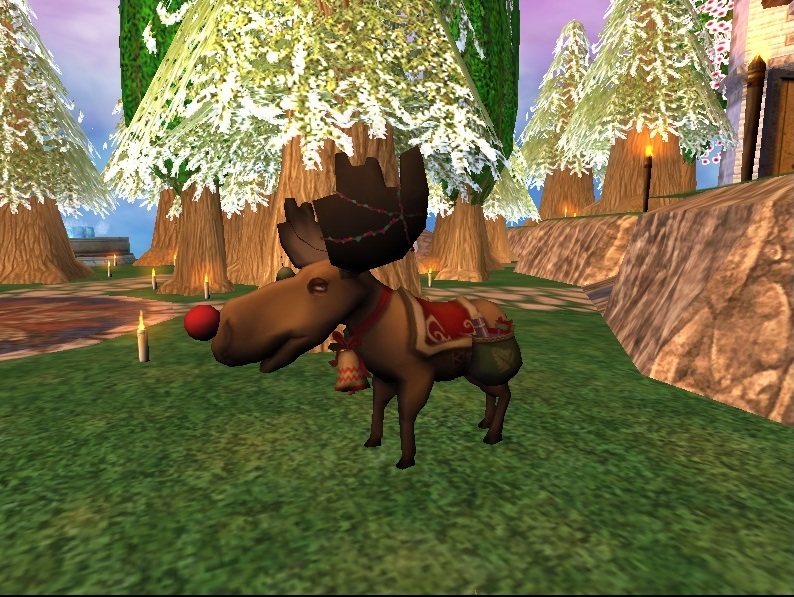 Entering our Winter Holiday Poem Contest is a great way to get into the festive spirit! 12 Days of Wizard - Pack Sale! 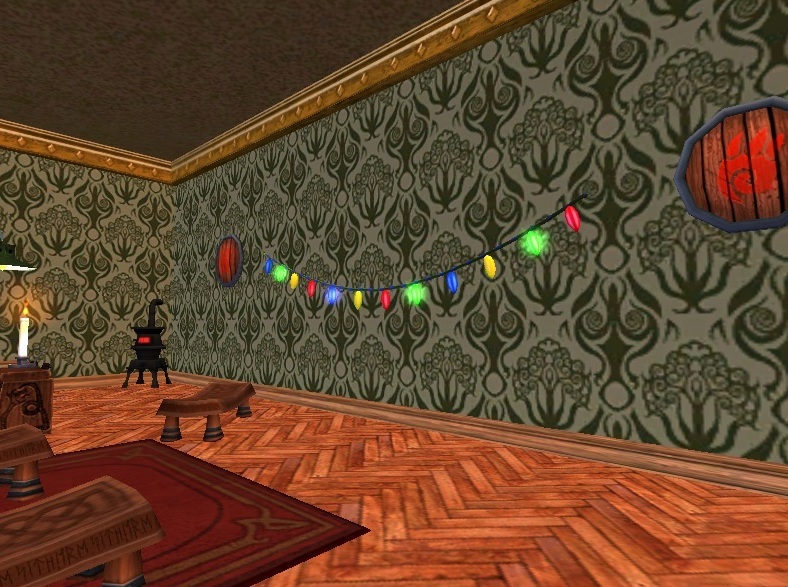 18 New Holiday Housing Decorations! Choice of 6 colors red, green, red and green, yellow, blue, and pink. Check your E-mail for a Mystery Coupon! New Holiday Plant The Boon Tree! I'll edit this post each day. 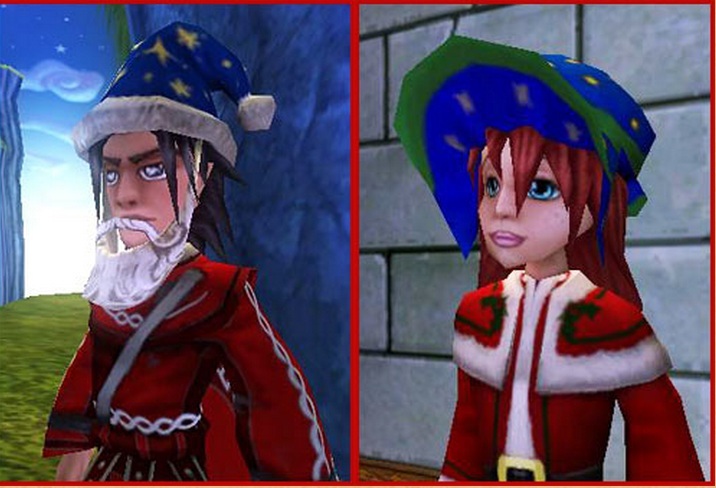 Full of fun seasonal items for your Wizard. 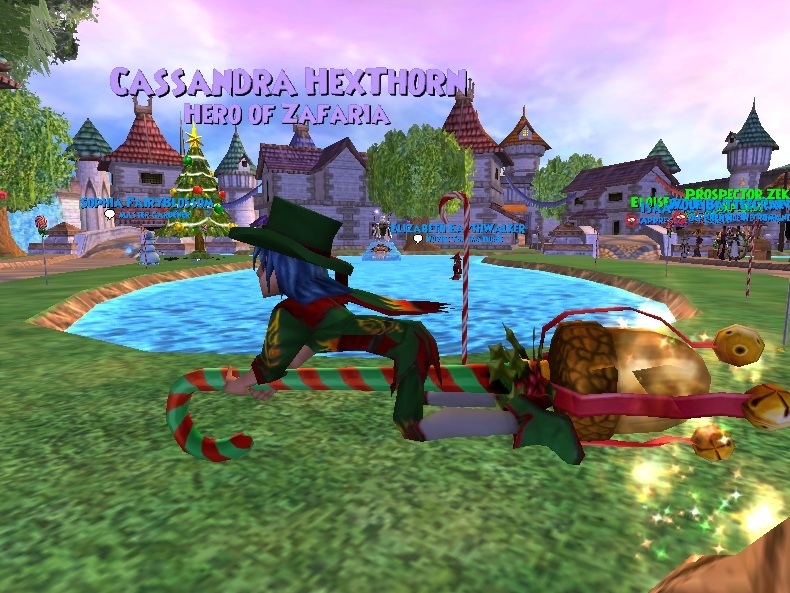 You can find him in the Shopping District selling Santa Robes, holiday wants and special holiday pets! Hurry - Felix is only around for the holiday season. 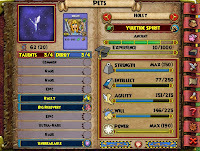 He also has this pretty cool pet. I am still not fund of the unicorn spell I would rather have spritely. Unless they could give the unicorn more amounts of casting then I would be happy. She is still a very pretty pet.